You want an international experience, but you also want to work in industry. GEARE enables you to do both! 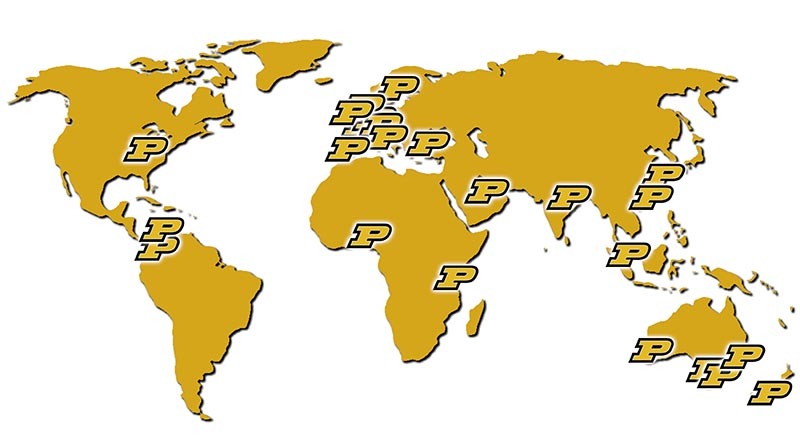 Global Engineering Alliance for Research and Education (GEARE) is Purdue’s premier international work experience program. 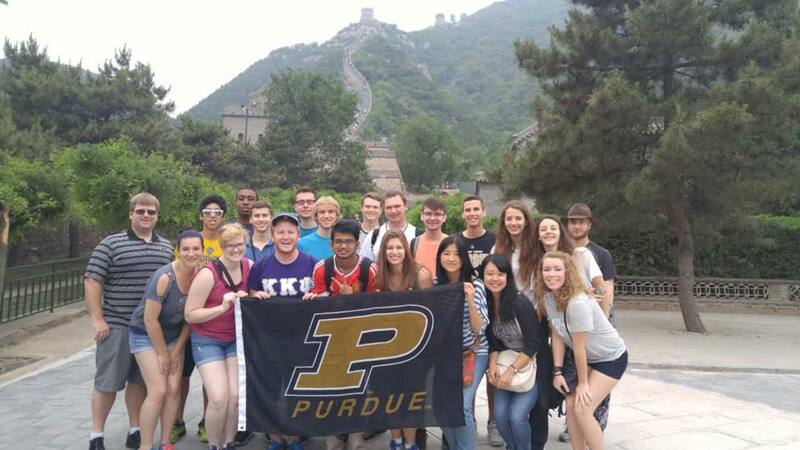 It provides a one-of-a-kind opportunity to integrate language study, study abroad, cultural training, domestic and international work/research experiences, and global design team projects into the 4-year Engineering curriculum. Students completing the program will earn a Global Engineering Studies Minor while enhancing the intercultural competencies necessary to be effective leaders within the global work environment. Complete one domestic internship or research experience (minimum 12 weeks) International students may complete domestic internship/research experience in their home country or the U.S.
An international internship or research experience (minimum 10-12 weeks) International students may complete international internship/research experience in the U.S. or in another country. Exceptions: Other locations are available if your foreign language isn't offered here (i.e. Italy, Japan, Russia, or Arabic speaking country) or if you were offered a specific internship or research opportunity in a country requiring a student visa to obtain work authorization (i.e. internship with Rolls Royce in the UK). To apply, please complete the GEARE application. Be prepared to provide your transcript, resume, and application essay, and return the application packet to the Office of Professional Practice (Potter Engineering Center, Room 114). The deadline for first-year students is February 28 (or for sophomores, September 30 if you've earned or tested out of at least 3 credits of a foreign language.) You should be notified of the result of your application within a month of this deadline.